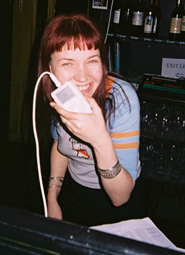 Incidentally, everyone who goes to Playlist, the Philly and London club, has a fantastic time DJing with iPods. Partygoers bring music, people who’ve never “DJed” before in their lives mix music, there’s judging, and everyone has a ball — see the photos. That to me is the ideal market for the iDJ, and not surprisingly organizer Lisa (pictured) loves hers. 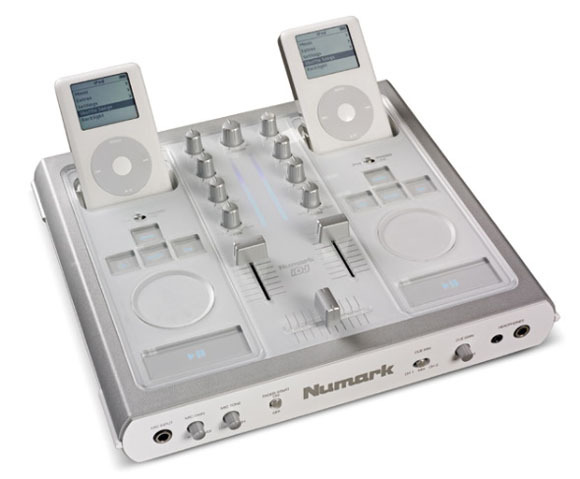 But if you’re not running an iPod DJ party, do you want a Numark iDJ mixer?